"Life's a beach that beach ain't Venice"
Fridays are all about excellence and who defines excellence more than Token. 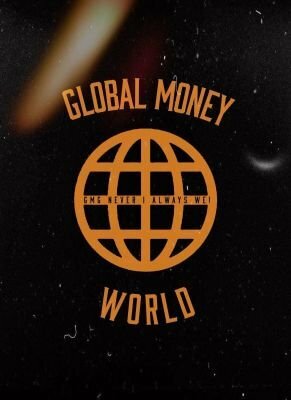 Token made his first appearance on the Global Media Blog with his smash "Mom Would Agree" and is back better than ever with his new track "And You" featuring IDK and Bas. Token gives you everything that you love from him on "And You" with his high powered flow that's accelerating and exciting, as he fires off his incredible lyrical content every time he delivers a line over this production, that is just as intense as him on the mic. Token has a commanding presence and has a style that engages you from beginning to end as you wait in amazement to see what he will do next. IDK is the first feature on the track "And You" and he is nothing short of amazing, as he takes control and really shines as he let's it be known "I feel like the new Jigga". IDK is the perfect feature and doesn't miss a beat as he adds value to the song. Token enlists Bas for the final feature as he brings this stellar track home with a superb performance. Bas floats all over this beat and takes off as he matches the energy of the two previous emcees, and leaves his mark on a track with unlimited replay value. Check out Token featuring IDK and Bas "And You" below as well as follow them on Twitter. Stay Global my Friends!